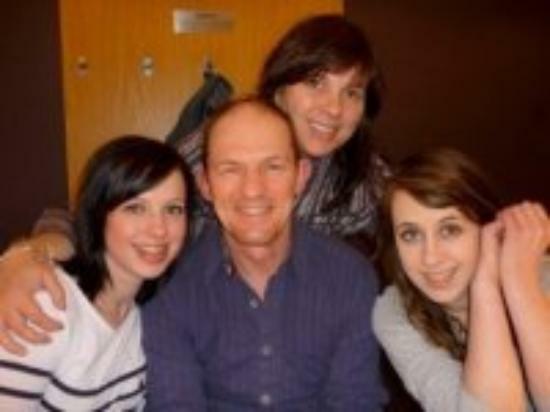 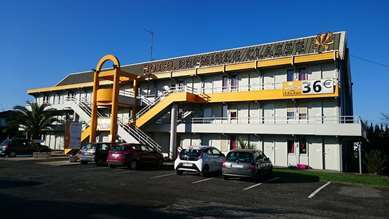 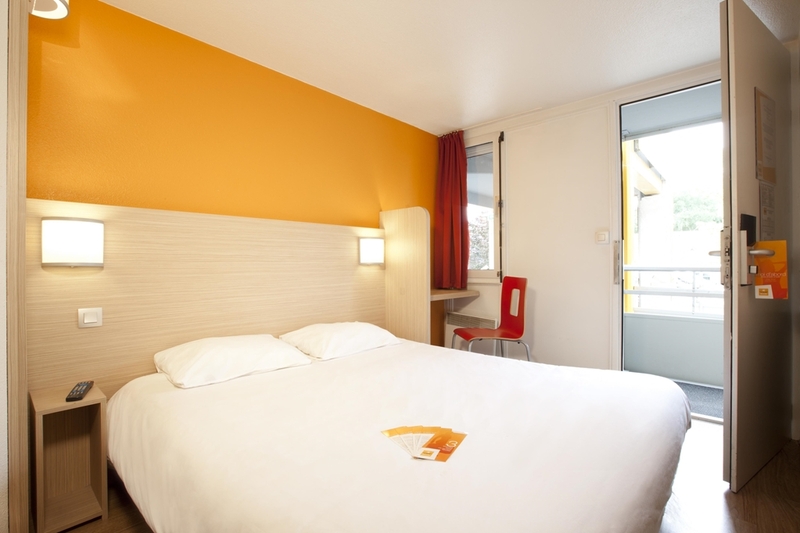 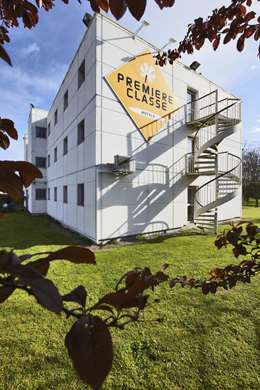 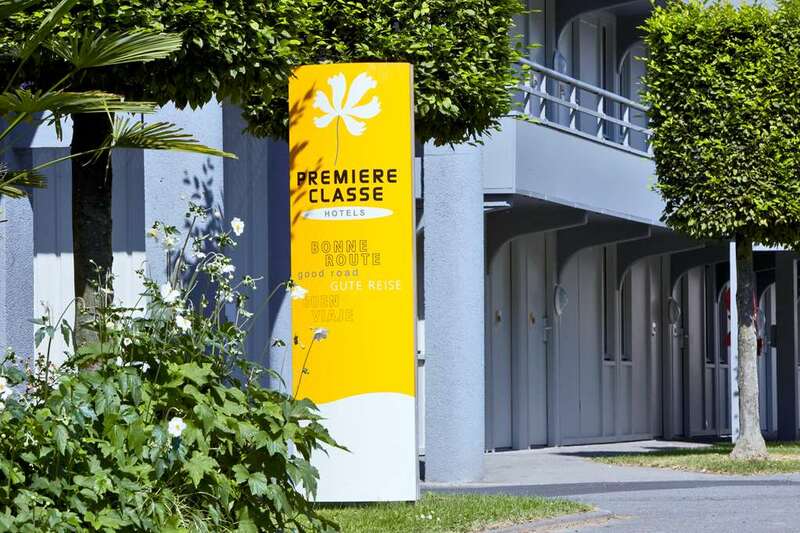 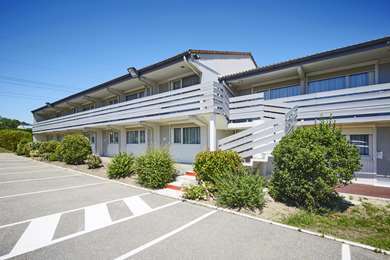 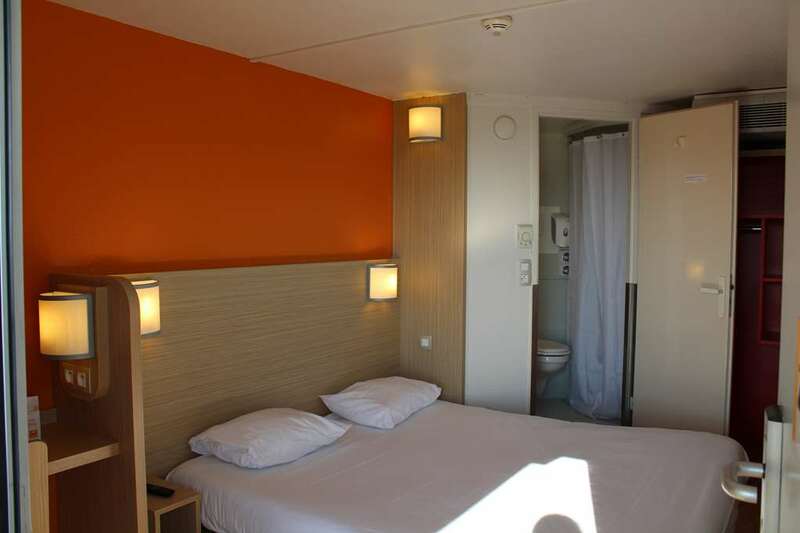 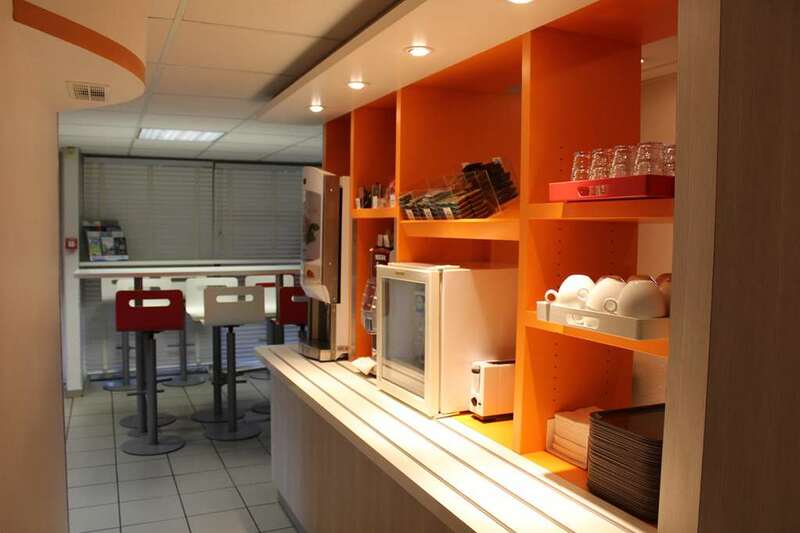 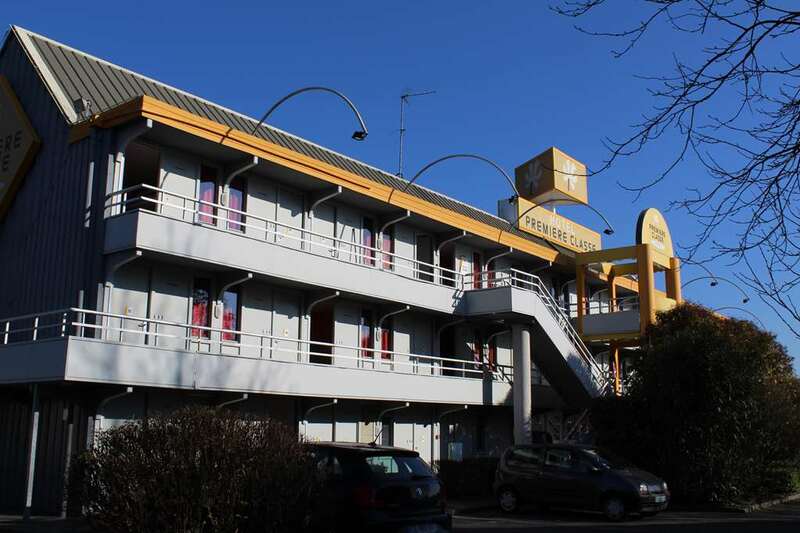 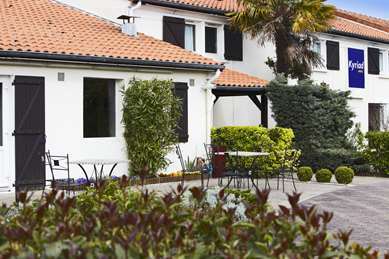 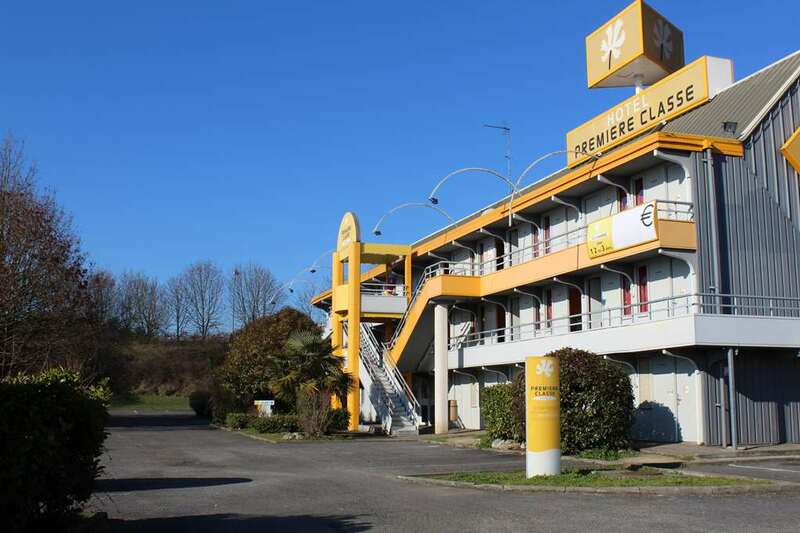 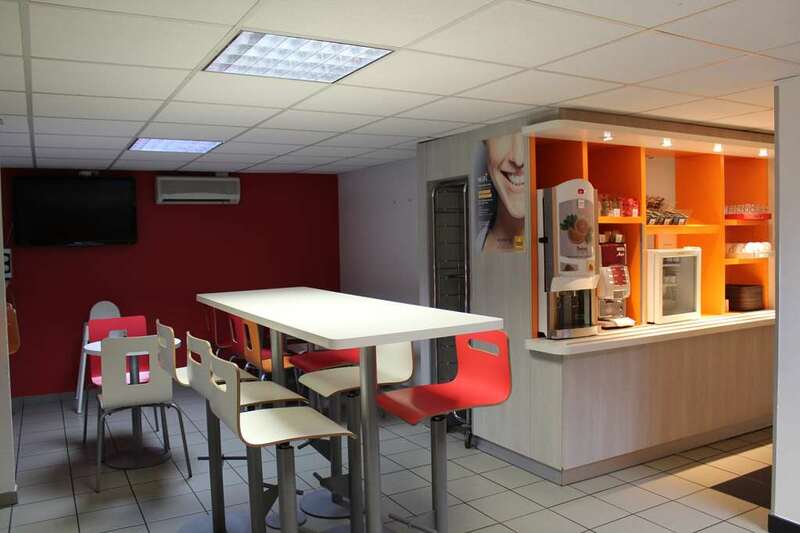 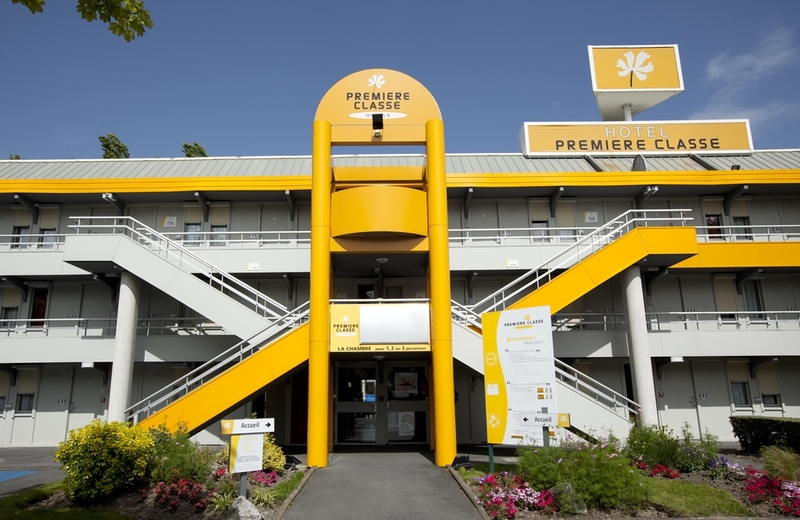 Come stay at our budget Hotel Première Classe Bordeaux Est - Lormont, near Bordeaux city center and the Aquitaine Bridge. 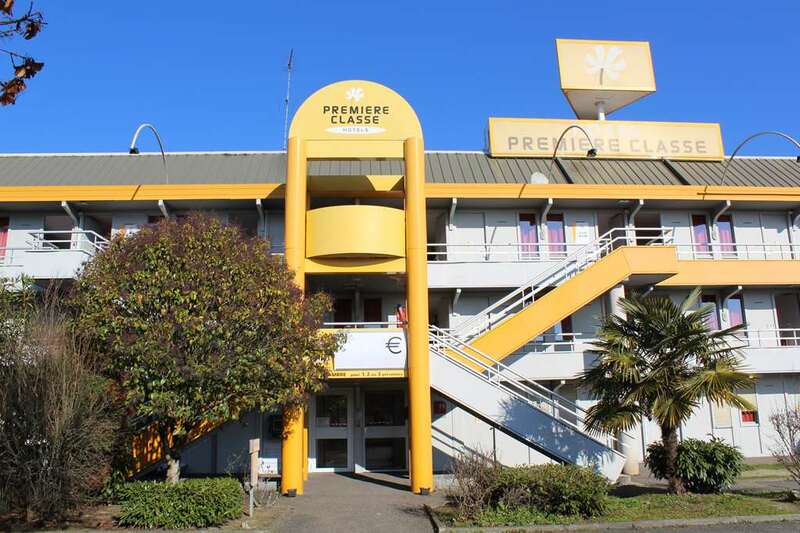 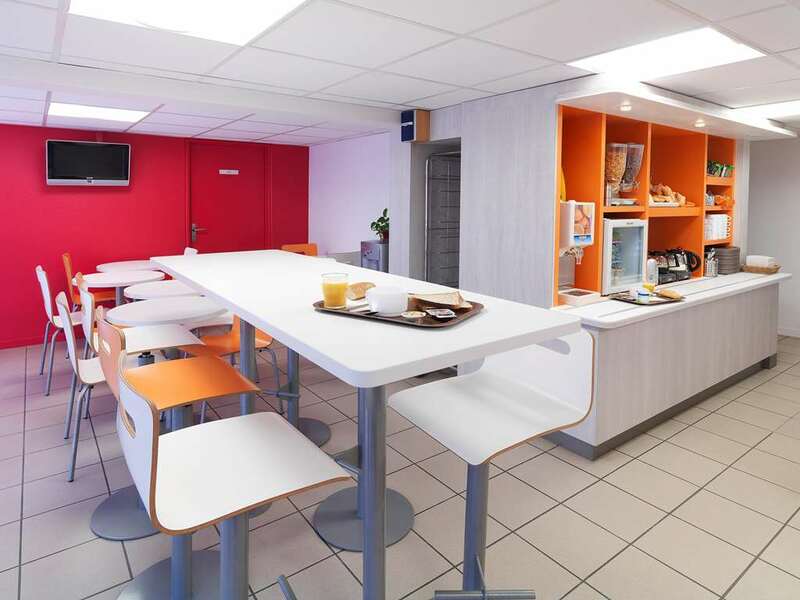 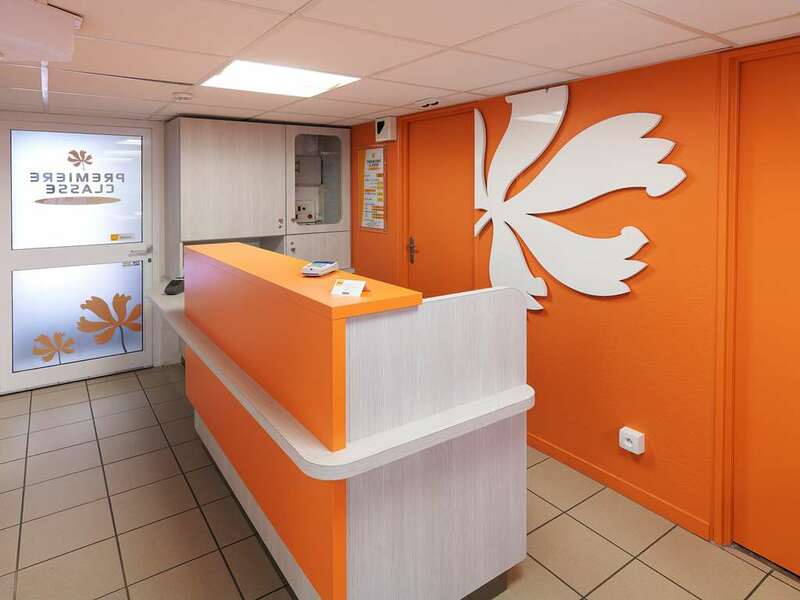 Located in the northwest of Bordeaux, this 1-star hotel has 72 rooms and was entirely renovated in 2012 to offer you all the necessary comfort and convenience whether you are traveling alone, as a couple or with your family or friends. 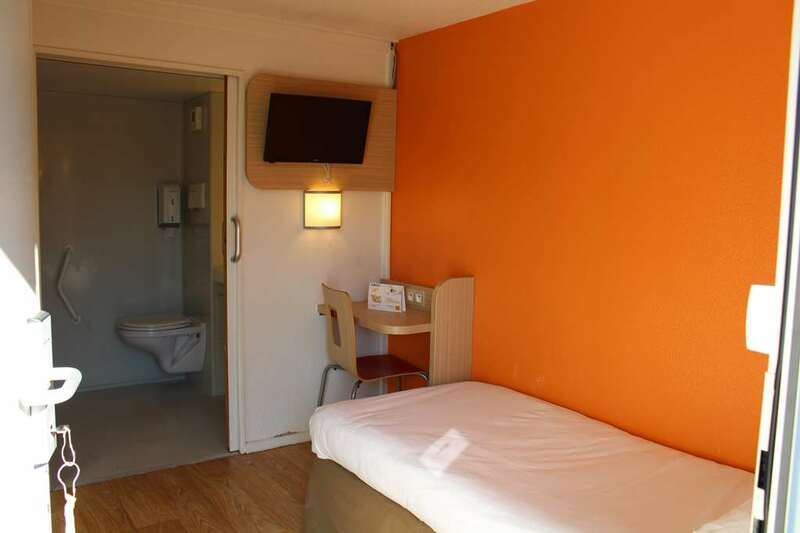 Our modern rooms all have a washroom and can accommodate up to 3 people at no extra change, in a number of different configurations. 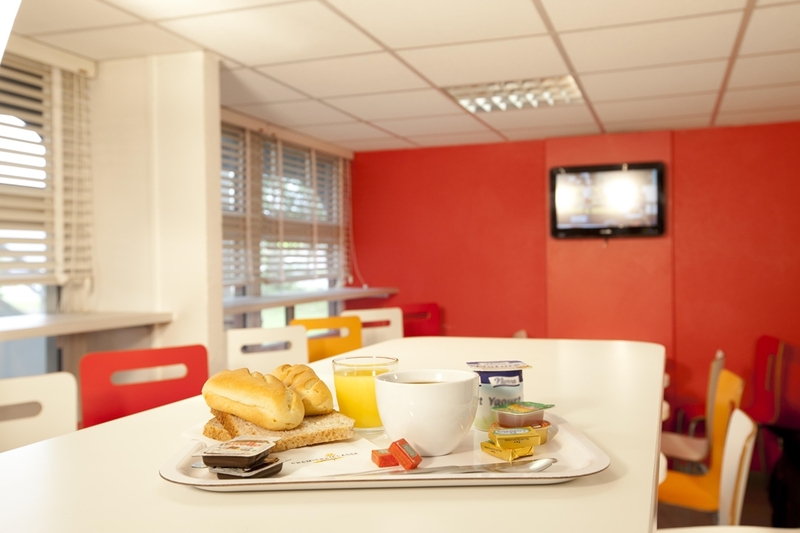 Each morning, after a good night's sleep and an energy-filled breakfast, you will be ready for your day of work or sightseeing. 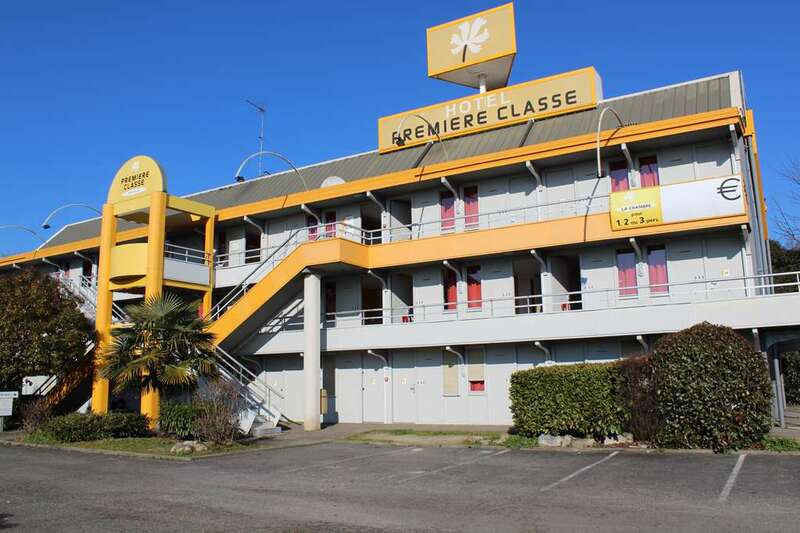 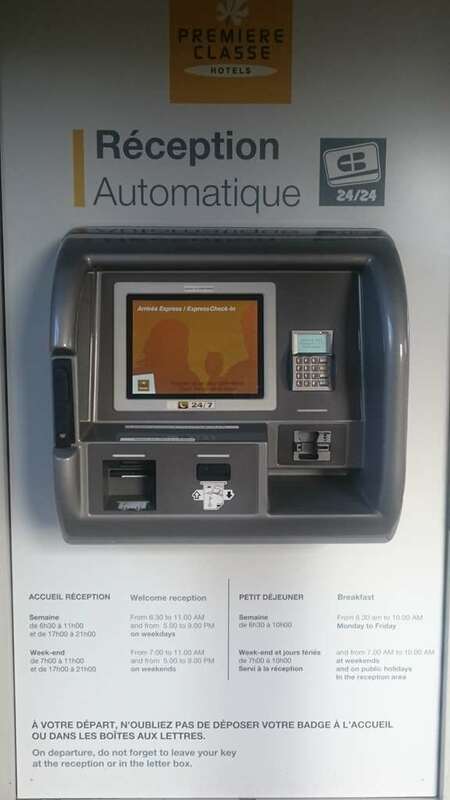 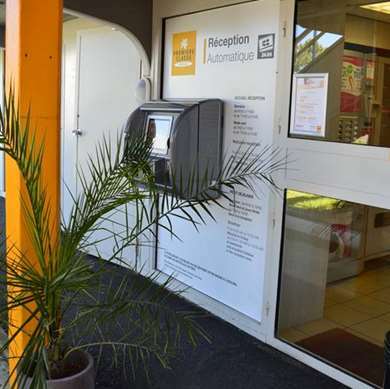 The hotel is near highways A10, A62, A63, A89, so you can easily get to the Bordeaux Lac business center (Parc des Expositions), to the center of Bordeaux, to Saint Jean station or to Mérignac Airport (20 minutes away). 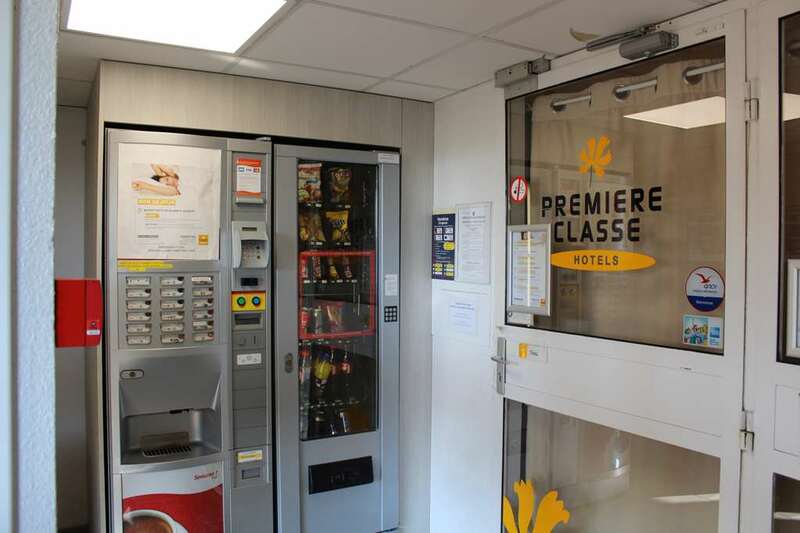 But you can also take the tram right outside the hotel to go to Bordeaux, a city classified as a UNESCO World Heritage Site and just a short distance from the Atlantic coastline. 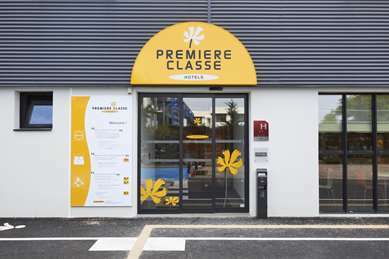 In any case, you should plan to visit a few wine cellars on the great wine route (Saint- Emilion, Pomerol, Médoc). 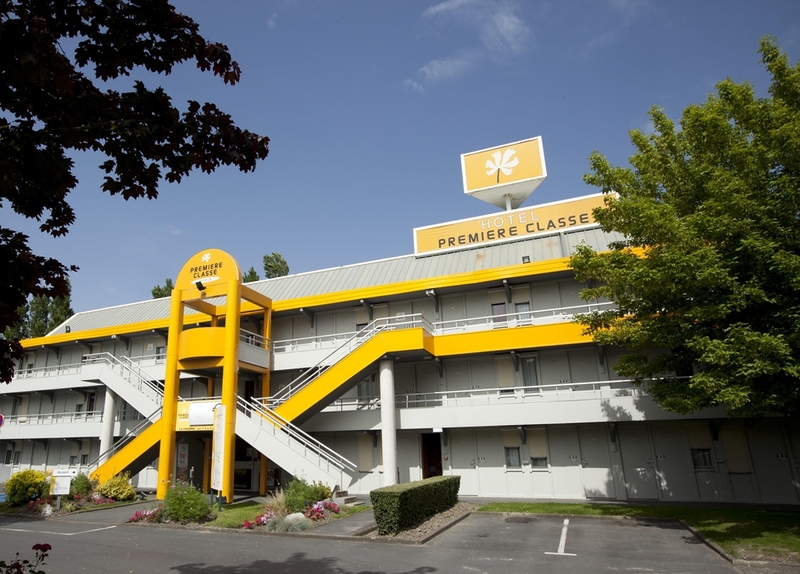 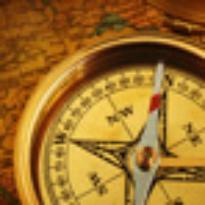 This 1-star establishment, with 72 rooms, was entirely renovated in 2012 to accommodate you with even greater comfort. 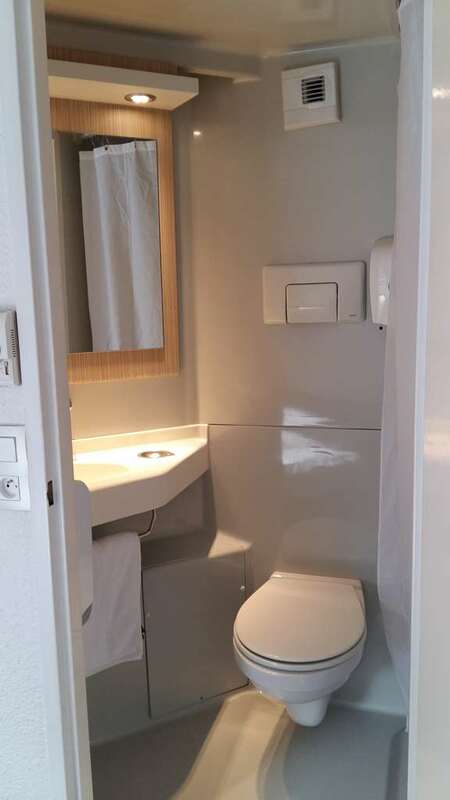 All rooms for reservation have a private bathroom with a shower and toilet, a desk, TV with built-in alarm and free Wi-Fi access. 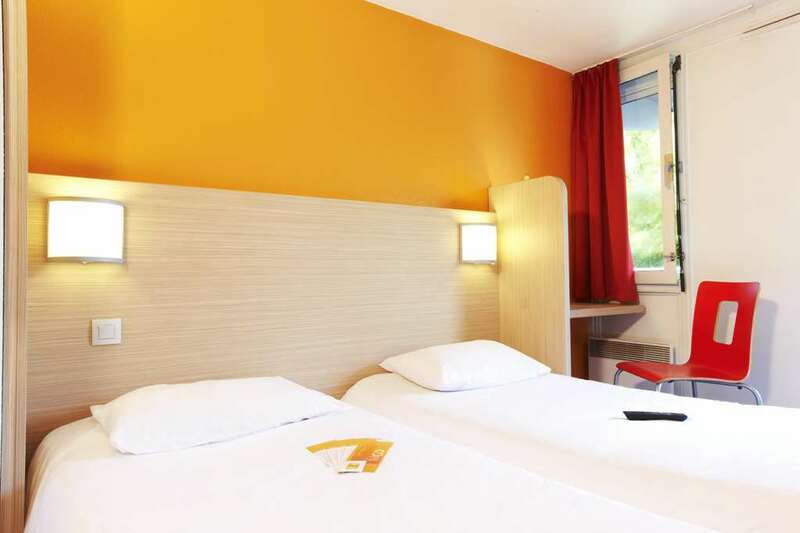 We have three room configurations available, either with one large double bed or two single beds, or with a large bed and overhead bunk. 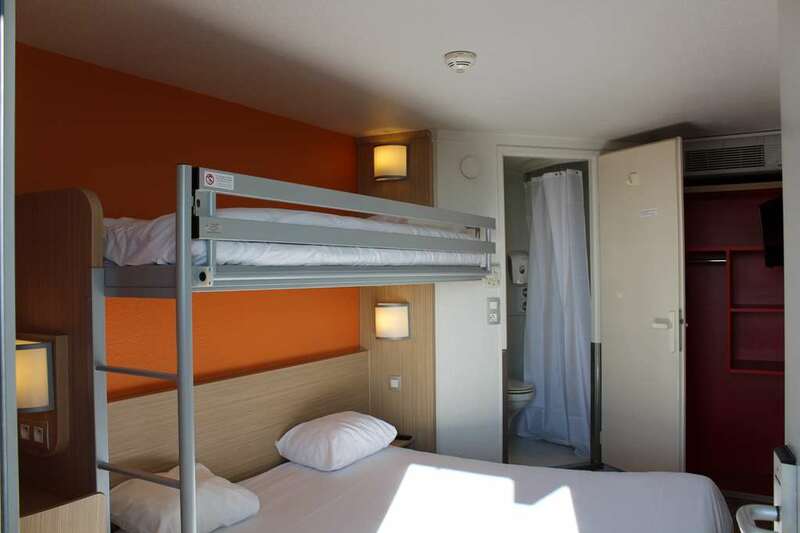 With the overhead bunk, you can easily accommodate a third person (adult or child), at no extra charge. 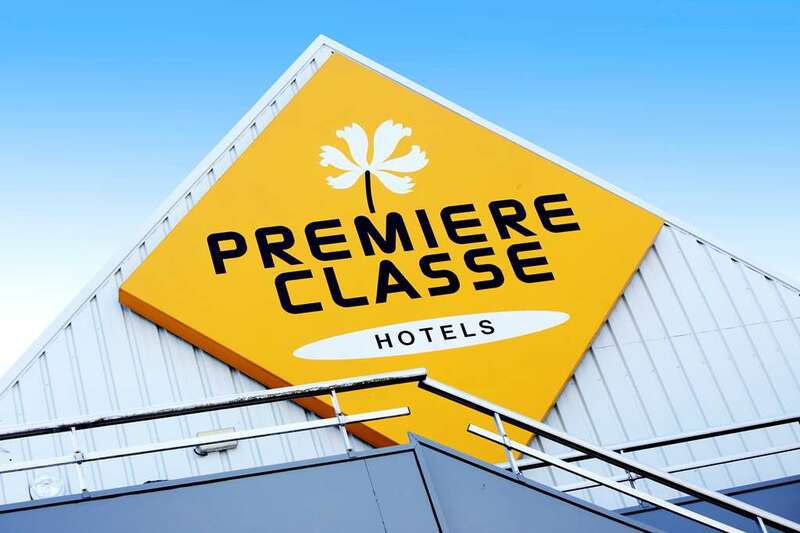 Fill up on energy with the all-you-can-eat breakfast buffet for just €5 at Hotel Première Classe Bordeaux Est - Lormont. 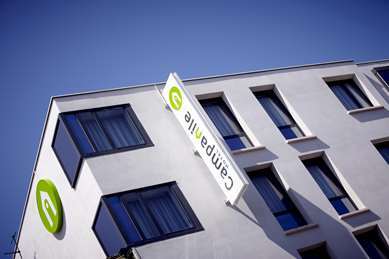 Children ages 10 and under receive a 50% discount (offer valid for paying hotel guests, up to 2 children per adult).